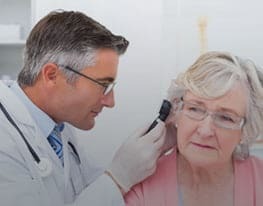 Hearing Choices - Australia's Hearing Aid Experts! As Australia’s most trusted hearing aid expert, Hearing Choices will find you a product that matches your lifestyle, hearing loss and budget. With testing and fittings conducted through our national network of audiologists, Hearing Choices will help you hear better today! Find out how. 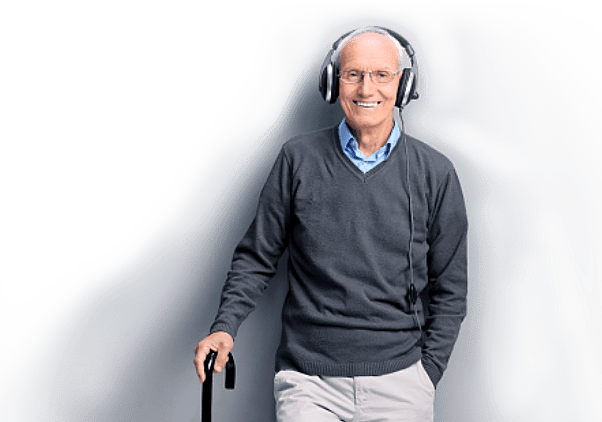 At Hearing Choices we partner with your local audiologist right across the country to help you find the perfect hearing aids at Australia's most competitive prices. You've found us online, now get in touch with us, it won't cost you a thing! Our dedicated hearing experts are always available over the phone and online via email & live chat. We can't wait to book in your FREE consultation at our Partner Audiologist located nearest you. After your initial consultation our Audiologist will invite you back for a fitting. 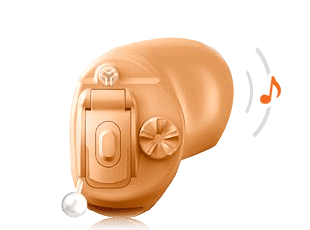 Using your audiogram, budget and personal circumstances as our guide, we will professionally fit you with the perfect pair of hearing aids for you. No brand bias & no BS just perfect solution for you. Not only does our affordable pricing include 5 one on one sessions with our Partner Audiologist, it also comprises FREE ongoing support both online and over the phone. Once you've made your purchase we'll treat you as a member of our family forever. Hearing Choices doesn't just 'sell' hearing aids. We provide affordable, accessible & sustainable solutions to correct your hearing loss. 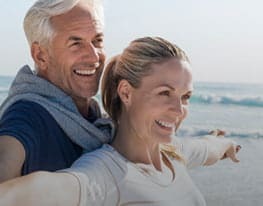 Our success is measured by correcting your hearing loss and improving the quality of your life so you can get back to enjoying life in full volume. 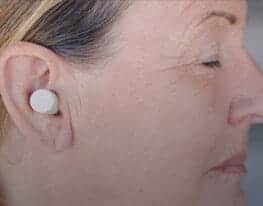 Gone are the days when hearing aids were clunky and uncomfortable. Like all the latest technology, hearing devices are getting smaller and smaller. Don't be fooled by their size though. 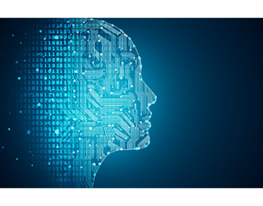 Technological advancements mean they are also more powerful than ever. Let us improve your hearing and your lifestyle WITHOUT compromising your comfort or appearance. Get in touch with us today, what do you have to lose? At Hearing Choices we've created an online knowledge centre to assist the 1 in 6 Australians battling with hearing loss. Our aim is to inform them about the wide range of sustainable hearing solutions available on the market empowering them to seek help today. 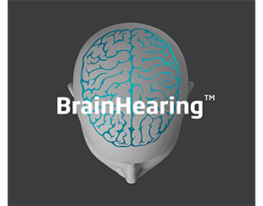 We bring you all the latest news, information and insights into the latest advances in global hearing technology. Unlike many of our peers in the Australian Audiology industry we're not owned or backed by hearing aid manufacturers. This means we can provide you with a device that perfectly matches your circumstances, budget and level of hearing loss irrespective of the brand. There are over 1000 hearing aid products currently available on the market. Through our Audiologist partners we'll help find the right one for you, that's our promise! 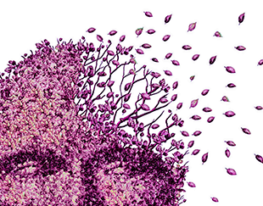 At Hearing Choices we understand that people are sensitive about their hearing. Therefore, dedicated and personal care is at the centre of everything we do. Our staff and network of hearing experts have been handpicked to ensure they always have your best interests at heart. 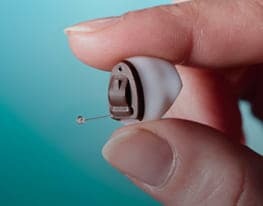 Not only are we trying to make hearing care affordable but more accessible too. If you can't make it in to see us we'll come to you!